With flowers being the perfect gift to celebrate every occasion, it is important to know exactly what the bouquet you are giving says to that special someone. Every flower has its own distinctive meaning and knowing this can help you mark that special occasion with flair. Heed these flowers’ meanings as you choose the most appropriate arrangement for your next event, outing or gift. Roses are the quintessential flower. They evoke a range of emotions based on the colour you present. Red is for love and pink for friendship. Roses have a deep and long history. They are thought to have been first grown in China more than 5000 years ago. 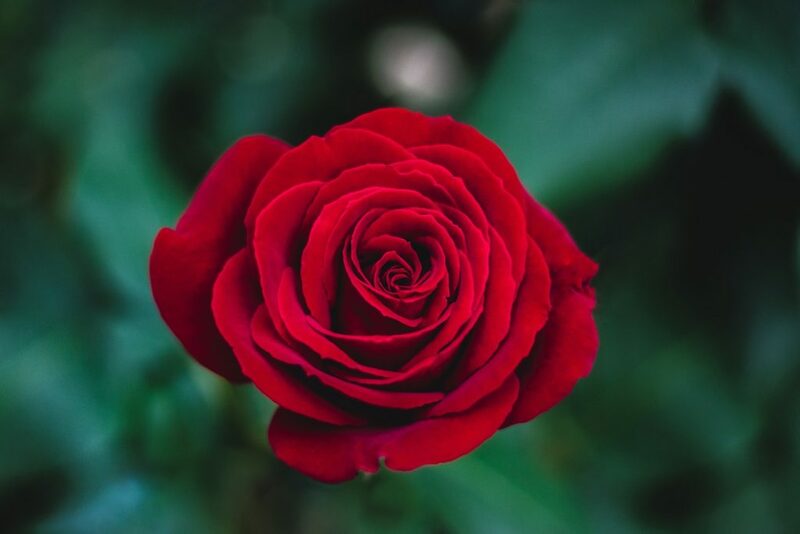 There are over 100 species of roses in existence today, making it possible that you will find the perfect one for your mother, friend, or lover. But do watch out for yellow roses! Even though they are a favourite of many, they are actually considered a symbol of infidelity. 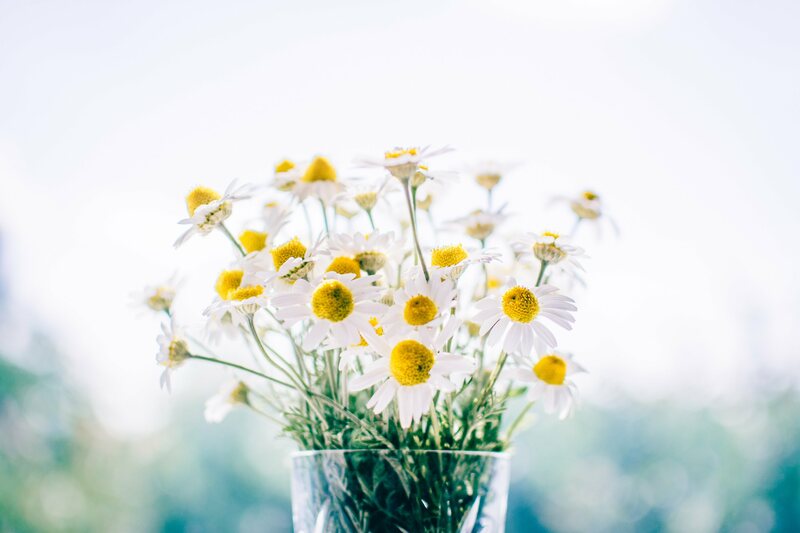 If you are looking for the perfect flower to send to your true love, you might want to pick up a bouquet of daisies. These dedicate flowers marked with a yellow center mean true love, innocence or new beginning – ideal for that first love or new relationship. Daises are found throughout North America, Europe, and Africa. They grow all year round, although unfortunately some people can be allergic to them. Want to celebrate the birth of a little one? Send lilies, as these hardy flowers are a sign of rebirth, renewal, and purity. They can welcome that new bundle of joy or give a friend a lift that has been going through a hard time. Lilies come in a variety of colors with the pink variety being the most popular in mixed bouquets. The pink petals mean encouragement and ambition – a hopeful sign for a newborn. 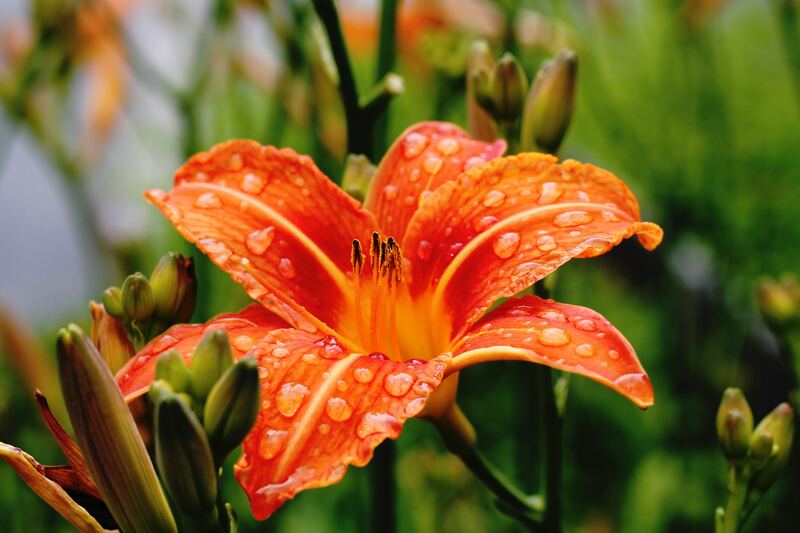 The lily is native to almost all areas of the world. They never go dormant and are popular around Eastertime. When the passion heats up in your relationship, turn to the tulip to send your love. This elegant flower has a variety of meanings from undying passionate love to royalty. You’ll see these flowers in the spring in a variety of colors signifying that warm weather is ahead. 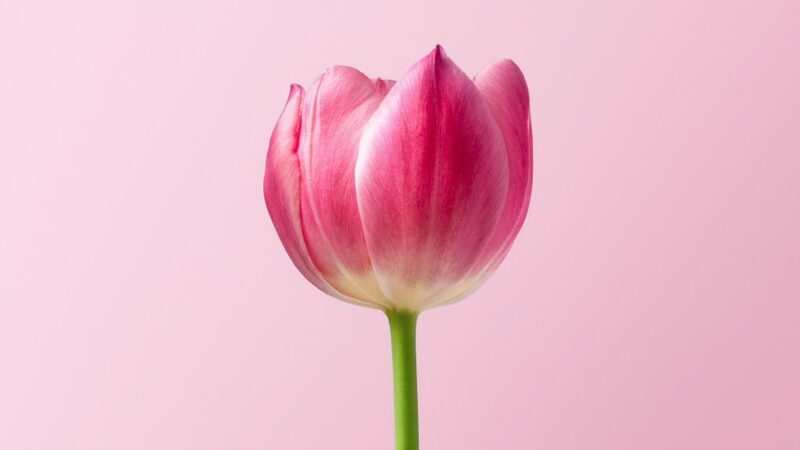 The tulip has been around since the 13th century, introduced to Europe by the Ottomans, and was once traded as currency. If you are looking for a romantic way to show your love send some tulips using Interflora promo codes and order a stunning floral arrangement online. One well-loved spring bloomer is the daffodil. This yellow-hued flower means forgiveness, creativity, and inspiration. You’ll find these flowers popping their heads just at the end of winter, marking new beginnings of spring. The daffodil is available in 50 species and 13,000 known varieties. 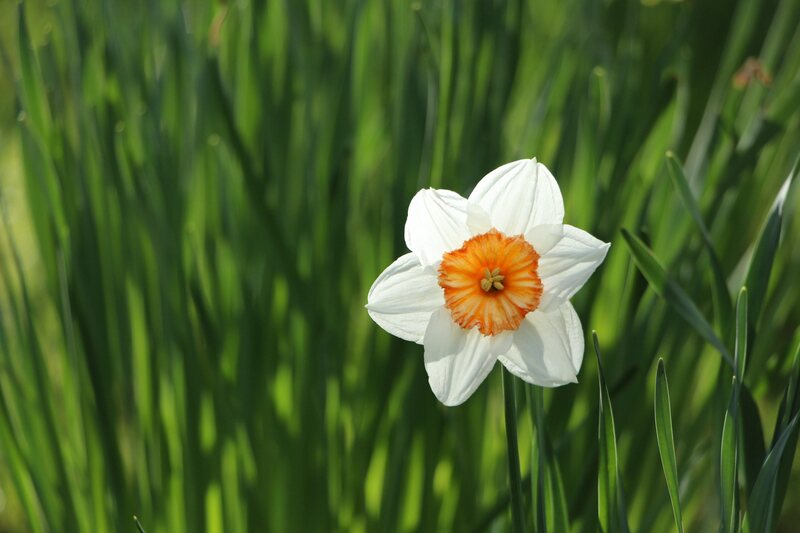 Daffodils are native to the Mediterranean, but were cultivated by the English in 1629. These fine-petaled flowers are also used in oils to promote relaxation and reduce stress. This highly fragrant flower is a love of many as its the flower that is most often given as a gift anonymously. They convey hope, trust, friendship, and protection. The gardenia is a thought to have medicinal properties and is used today in many aromatherapies because of its heavenly scent. 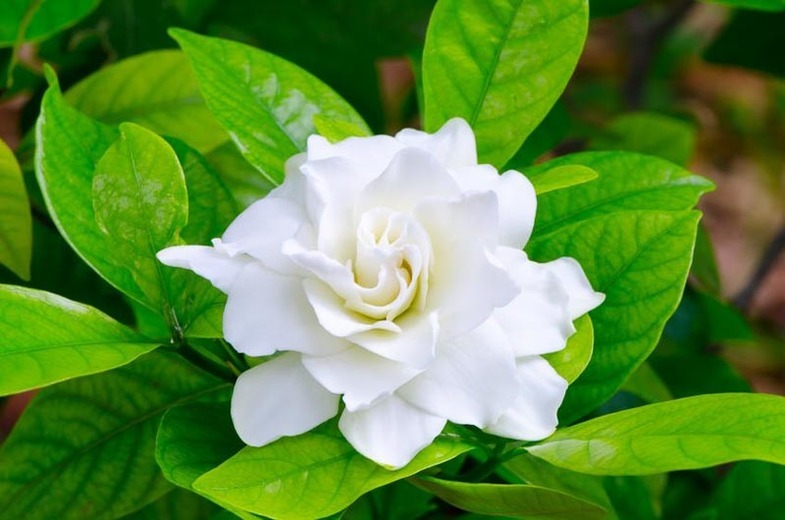 The gardenia is also used in tea and creams. You’ll often see gardenias in wedding bouquets because of their white appearance and purity meaning. A fun flower for the summer is the sunflower. This tall grower extends itself into the autumn and is found in many festive arrangements for these two seasons. The sunflower symbolizes long life, good luck, and loyalty. It is often thought to mean happiness as it has an appearance similar to the sun. 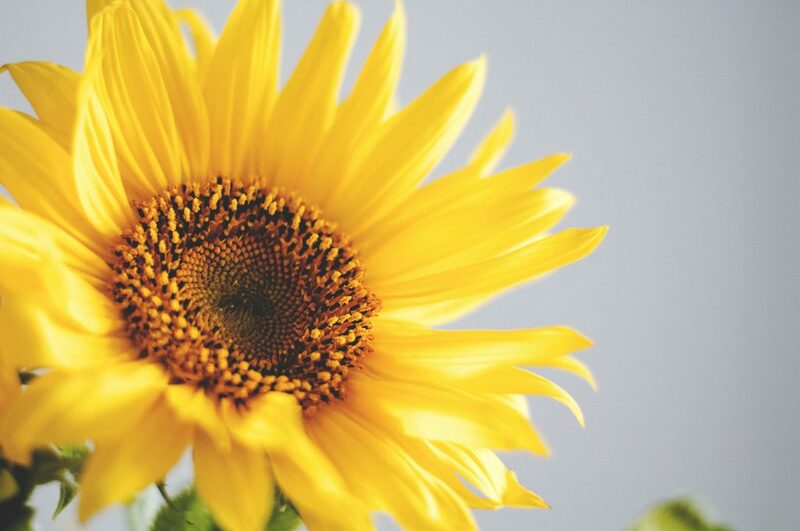 Sunflowers can range from 6 inches to 12 feet tall. They are spread all of the U.S. and are planted in many varieties by Native Americans. These are just a few of the beautiful flowers that you can give on a special occasion to brighten and cheer someone’s day. There is an extensive range of flowers to explore and finding the right one for your love, family member or friend is out there. The words and photos for this article were supplied by Andrea Boffo.